Hope you all had a great weekend. 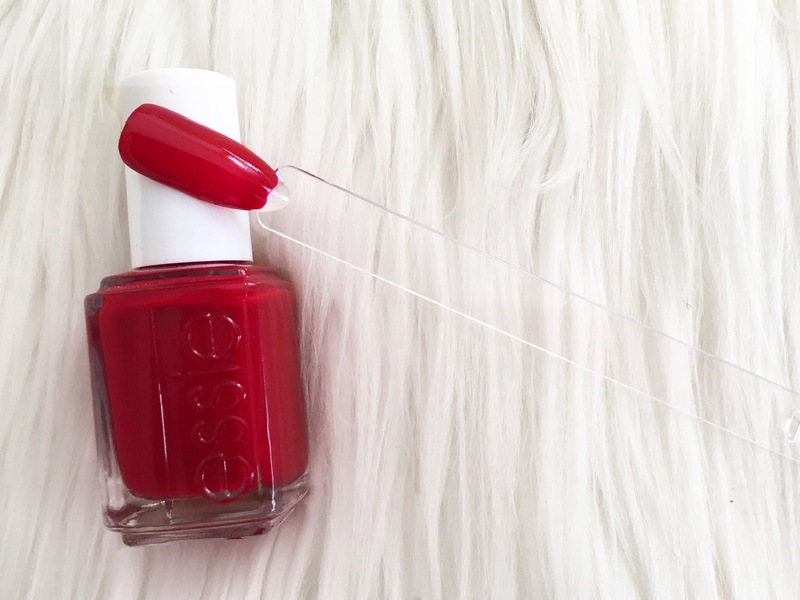 Today i’m doing a Valentine’s Day inspired nail look. I chose Private Weekend (as a base for the Hearts), A LIST and GROOVE IS IN THE HEART. I didn’t go for an over the top look, i just did a simple heart design on my one nail. GROOVE IS IN THE HEART is from the Neon’s 2015 Collection. 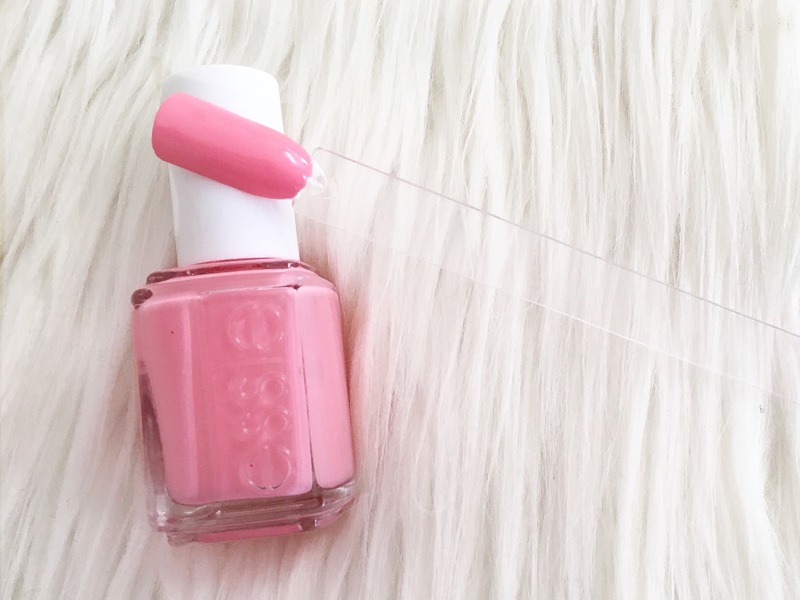 I’m not much of a pink person, but this pink has a peachy undertone which i love. Its a very thick formula so becareful when applying it. 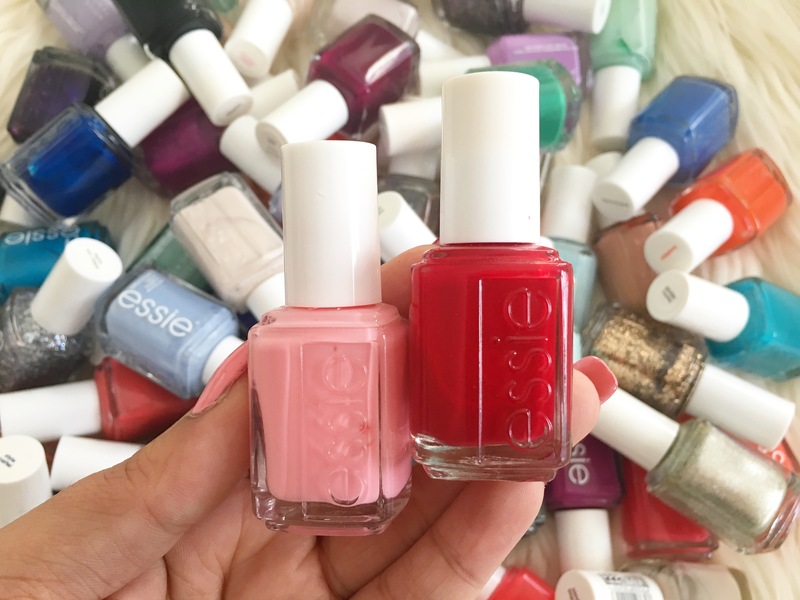 You could get away with 1 generous coat but i did 2 thin coats and topped it again with the Essie Gel Setter top coat. HEARTS i used a Essie’s Private Weekend as a base for the hearts. You can use any white you have eg: Blanc, Marshmallow etc. 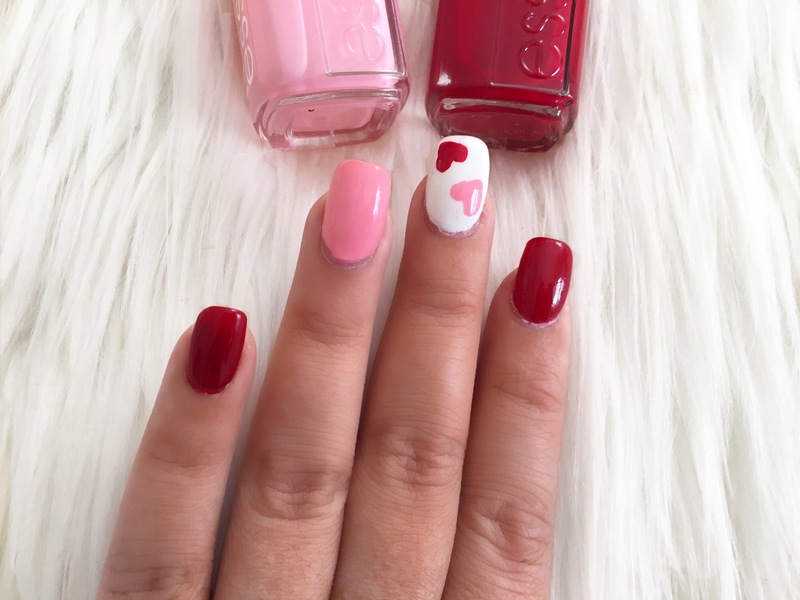 I used a dotting tool to create the 2 hearts, using Essie A List and Groove Is In The Heart.